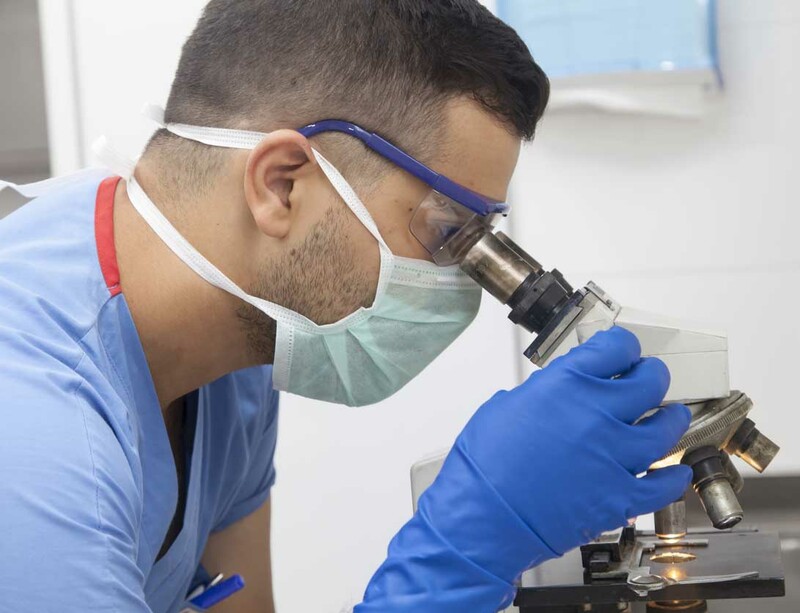 The Seattle Cancer Care Alliance has opened a phase II clinical trial involving durvalumab, the promising immunotherapy drug, in combination with chemotherapy for the first-line treatment of unresectable pleural mesothelioma. The U.S. Food and Drug Administration (FDA) already granted accelerated approval to durvalumab in May for the treatment of bladder cancer. Researchers have also lauded the drug for its effectiveness in earlier lung cancer clinical trials. Durvalumab activates a patient’s immune system to exert a cytotoxic response against tumor cells that overexpress the PD-L1 protein, which is common in several cancers, including mesothelioma. The PD-L1 protein typically allows tumor cells to avoid a patient’s immune system. This is the first time researchers test durvalumab in combination with chemotherapy in a first-line setting for mesothelioma. To qualify for this multicenter trial, patients must not have begun any other type of treatment. U.S. News and World Report ranked SCCA among the top 10 Best Hospitals for Cancer Care in America in 2016. The hospital has made the list for more than a decade. SCCA, which includes the University of Washington Medical Center and the Fred Hutchinson Cancer Research Center, has accelerated its role as a mesothelioma specialty center in recent years. The primary purpose of the study is to determine whether adding durvalumab to pemetrexed and cisplatin or carboplatin will increase survival time. It also will measure response rate and progression-free survival. Patients will be given the drug combination for six, three-week cycles. After completion, patients with stable or responding disease will then receive durvalumab alone every three weeks as maintenance until there is disease progression. Other researchers are conducting two smaller studies on durvalumab to test its effectiveness with mesothelioma. The Lung Institute at Baylor College of Medicine in Houston, which is headed by well-known mesothelioma specialist Dr. David Sugarbaker, is studying its effectiveness with surgery as a single agent and alongside tremelimumab, another type of immunotherapy drug. The Dana Farber Cancer Institute in Boston is evaluating the effectiveness of the durvalumab/tremelimumab combination in second-line treatment for those with unresectable disease. The multinational biopharmaceutical company AstraZenaca, based in Cambridge, England, markets durvalumab under the brand name Imfinzi. The study of durvalumab, and other more well-known immunotherapy drugs such as pembrolizumab (Keytruda) and nivolumab (Opdivo), is critical to advancing treatment for mesothelioma. The FDA still has not approved any second-line treatment for the disease. The first-line standard of care for mesothelioma remains a combination of surgery, chemotherapy and radiation, which hasn’t changed in more than a decade. An estimated 3,000 people annually in the United States are diagnosed with mesothelioma, which is typically traced to long-before occupational exposure to asbestos.